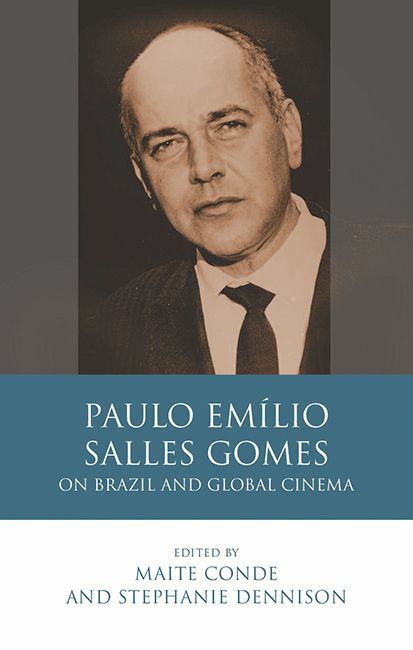 Paulo Emílio Salles Gomes (1916–77) is revered in Brazil as the country’s foremost film critic. For the first time in English, this anthology brings together his most influential essays for an English-speaking audience, dating from the 1950s to the 1970s. Blending ruminations on global and national cinema, the collection shows how Salles Gomes’s ideas of a national cinema were forged through dialogues with international trends.